WOW! WHAT A GREAT DRIVING Z71 TRUCK. IT IS A 4 WHEEL DRIVE WITH AN AUTOMATIC TRANSMISSION. 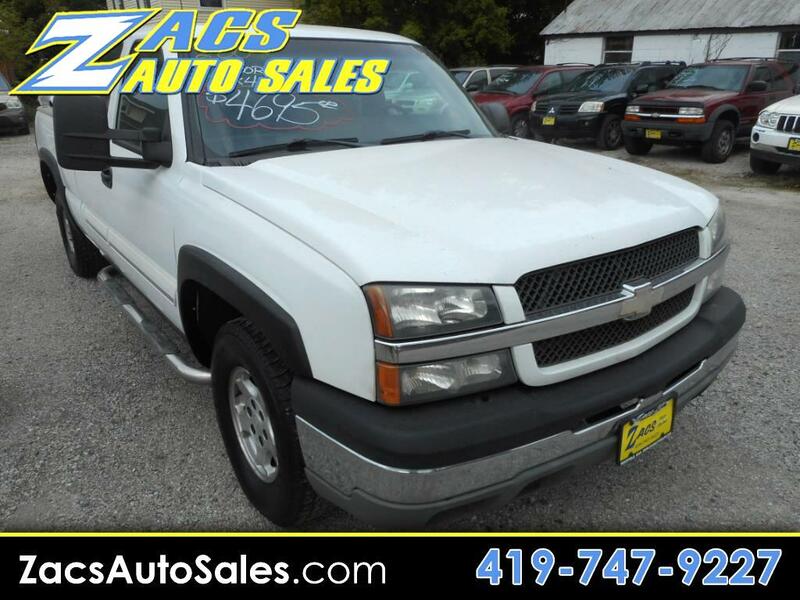 COME IN TO ZACS AUTO SALES AND CHECK OUT THIS SILVERADO TODAY! Visit Zac's Auto Sales online at www.zacsautosales.com to see more pictures of this vehicle or call us at 419-747-9227 today to schedule your test drive.